Mr Biya, at 85 Africa’s oldest head of state, was re-elected with 71.3% of the vote, according to official results. Mr Biya’s nearest challenger, Maurice Kamto of the MRC/CRM, gained just 14.2%. 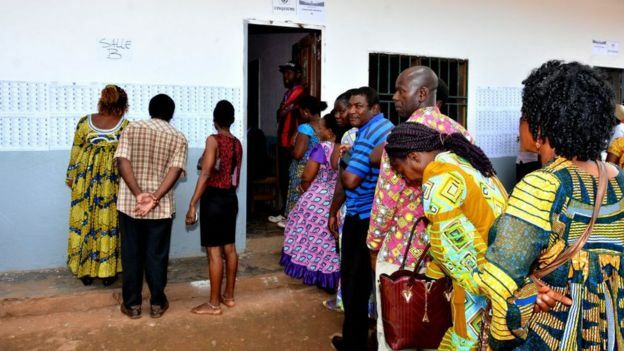 Up to 18 petitions for the election to be re-run were lodged by opposition members at Cameroon’s Constitutional Court, the body responsible for announcing the results, before the results were announced. Election observers from the African Union reported that the polls were “generally peaceful” but added that “most parties were not represented amongst the polling personnel”. Skål World Congress in Mombasa ends, Lavone Wittmann emerge as new president. Saving Ailing Earth, Averting Disaster!